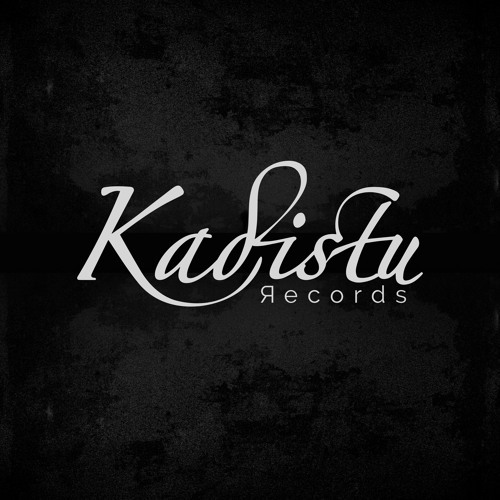 Kadistu is a united family of musicians, who care for which to help the souls connect with their hearts. Music is a state of mind we feel every day through passion and dedication. Our vision is to show the natural humanity our complex perception of rhythm and harmony. We are very proud to be apart of the music world to inspire more like us!